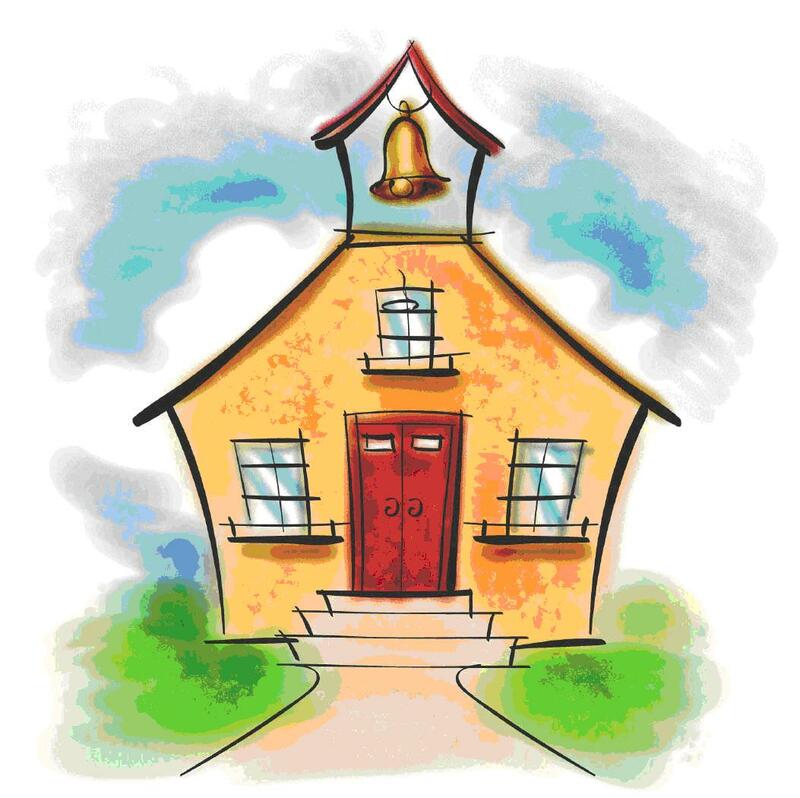 It’s that time of year where schools have Open Houses so that the teachers can meet the parents and the teachers can show off their class projects. Why not have your own little French Open House? You can take all of your activities you’ve complete in the past few weeks/months and hang them all around the room. Then, when your spouse comes home, you can proceed to have your impromptu French Open House. This is a good way to get the other parent involved and get you your much needed approval. Well, at least for me, I really like the affirmation I receive from my husband when I’ve show him the projects we’ve been working on in our French school. And this French Open House will also help your child to see everything they have accomplished over the weeks and they can get extra praise from their other parent. Single mom or dad? No problem, have grandma, grandpa or a close friend over for a snack or dinner and then you have a captive audience. You can even have a French themed snack or dinner by serving crepes or even just a cheese tray. Your options are limitless. Painting toast is something my kids like to do. You can throw a little French in it and then you have a French lesson. All you have to do is melt some butter and put a tad bit of food coloring in it. 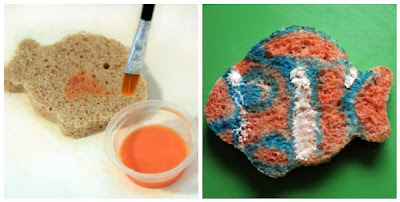 After you toast the bread, you can put it on a plate and let your kids paint their toast. You can have them say the colors in French as they paint their breakfast. This is such a random spur of the moment game I played with my 4 year old daughter today. She found an old cribbage board I had laying around and wanted to play. I didn’t feel up to teaching her how to play cribbage, so instead I turned it into a French counting game. I was the blue peg and she was the red peg. I would tell her how many spaces she could go in French and she would count in French as she hopped into each hole. Then she did the same to me. Obviously she won because she kept giving me low numbers and I gave her high numbers because I wanted her to practice larger numbers in French, but it was really a lot of fun. 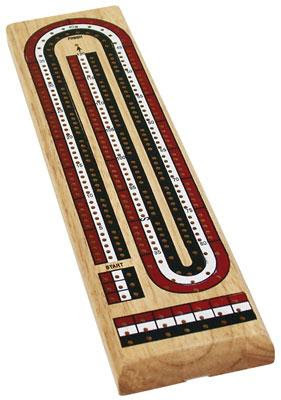 If you have never seen a cribbage board or don’t know what it is, then this post will probably make no sense to you, but if you do have one laying around, it really is a fun way to pass the time on a lazy summer day.